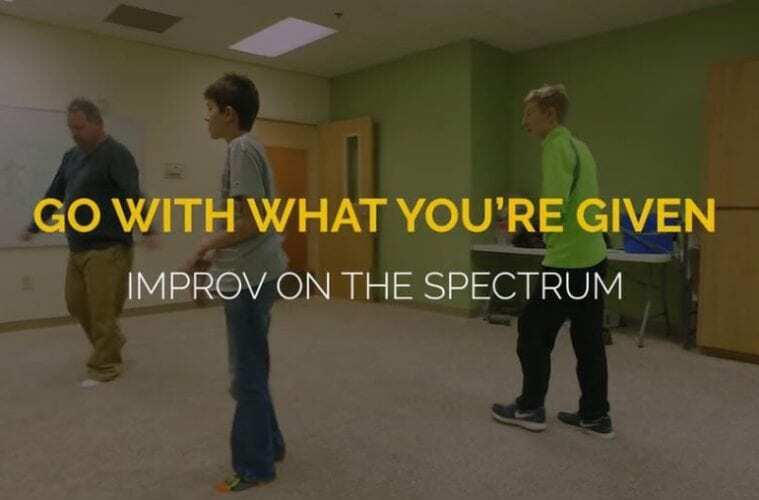 Since 2009, Autism Improvised has been assisting both children and adults on the autistic spectrum learn important live skills through improv. The organization’s passion is rooted close to home — founder Sandy Bruce wanted to find a way to help her grandson, James, express himself and overcome the social challenges and anxieties so many autistic individuals are faced with on a daily basis. 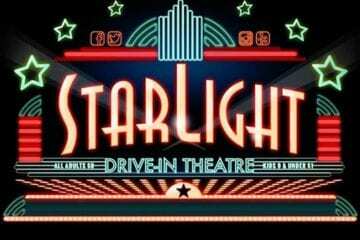 Today, their lead program director, Jason Evans, helps run three different programs for teens, young adults and adults in Smyrna and North East Cobb County. ArtsATL’s Bartram Nason sat down with him to talk about the importance of the program and the effect that it has on its participants.